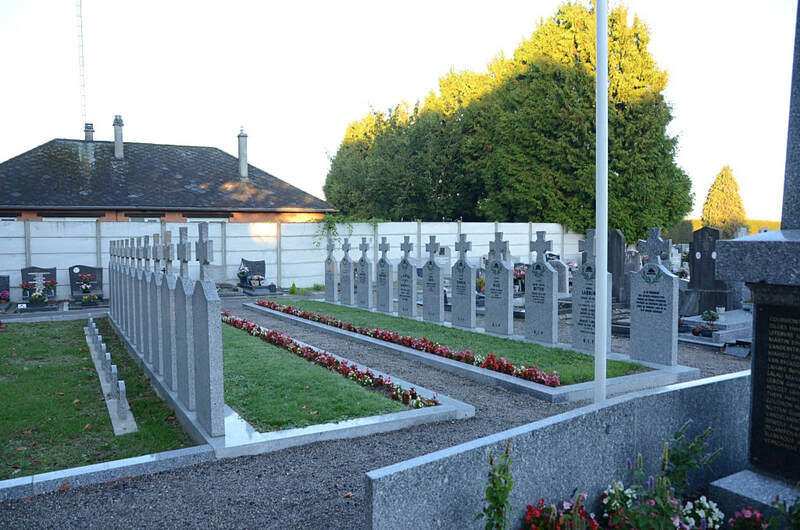 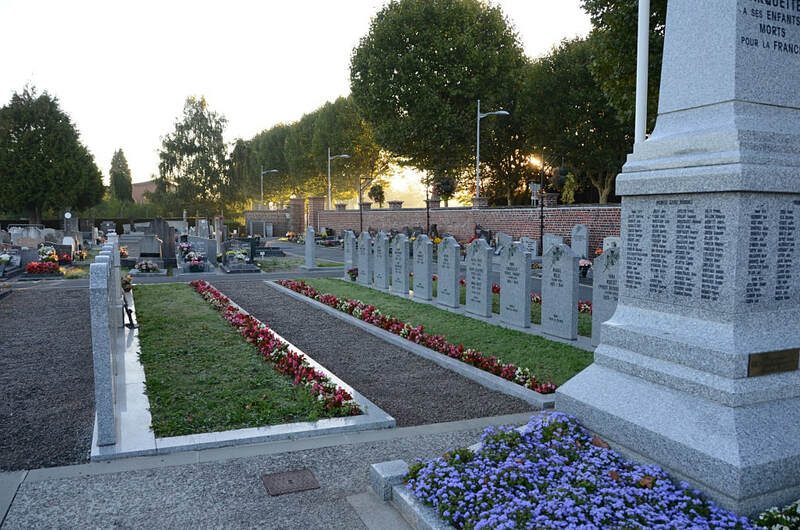 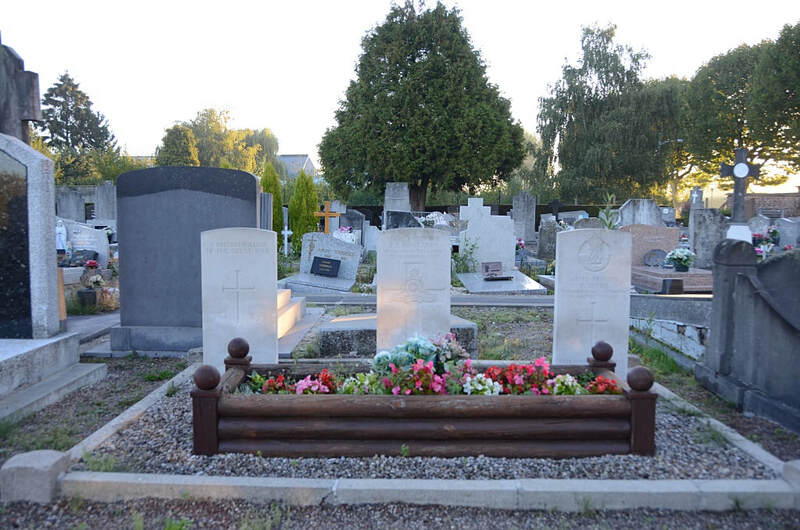 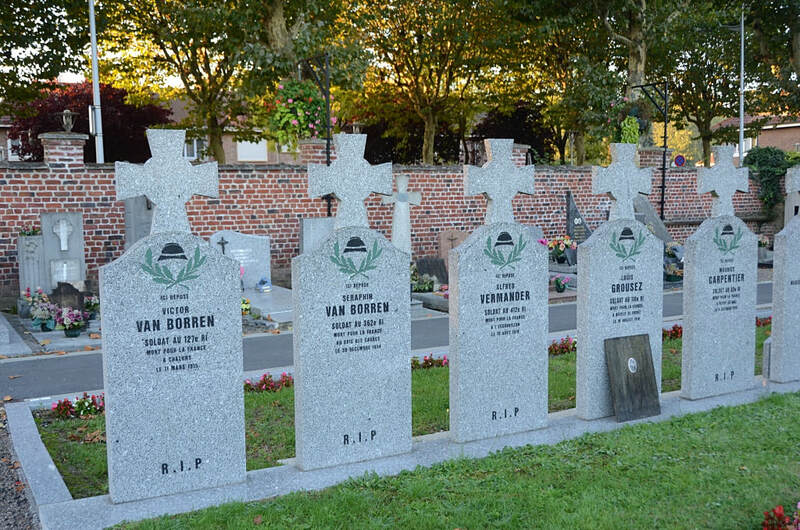 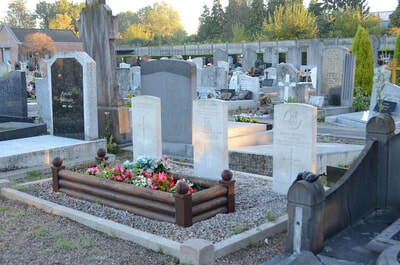 Marquette Communal Cemetery is in the town of Marquette Lez Lille, 3 kilometres south of Lille, in the Department of the Nord. 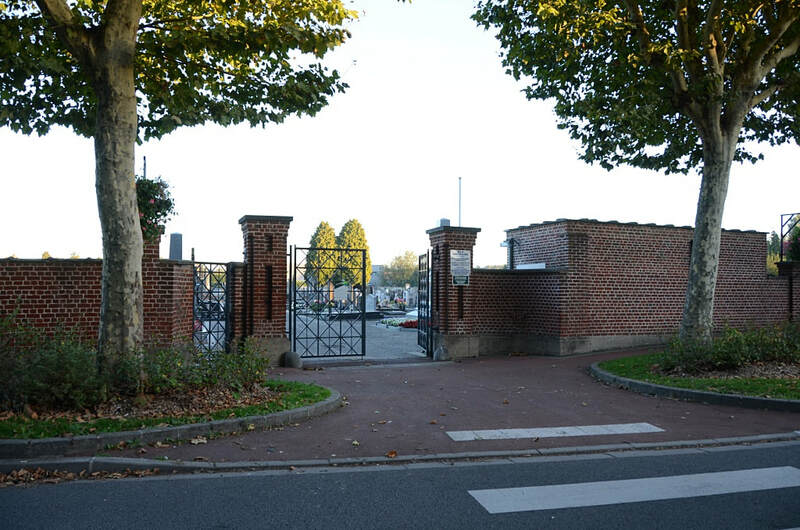 The Cemetery is on the right hand side of the Rue du Touquet. 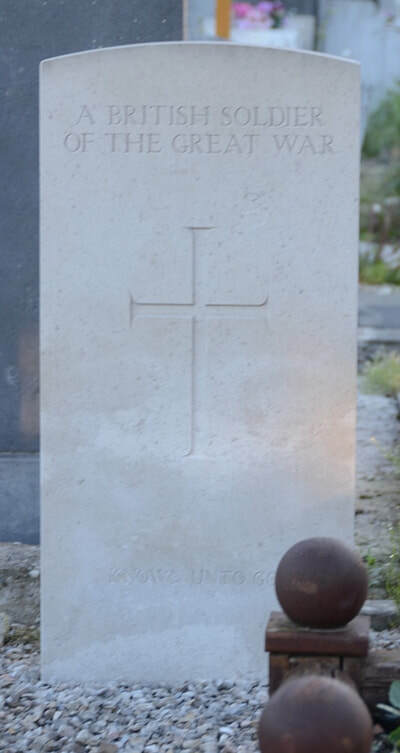 The three Commonwealth war graves can be found after entering through the left hand gate of the old section, turning right, then taking the first left. The three graves are on the right hand side of this path, one of which is unidentified. 113090 Gunner F. L. Rowlands, "C" Battery, 64th Brigade, Royal Field Artillery, died 19th January 1919. 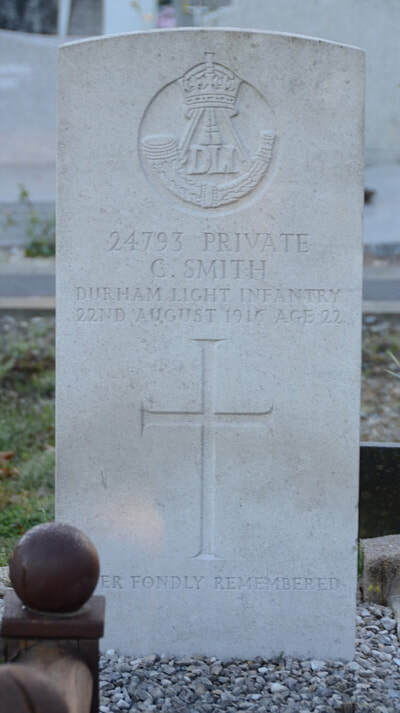 24793 Private Cresswell Smith, "D" Company, 13th Bn. 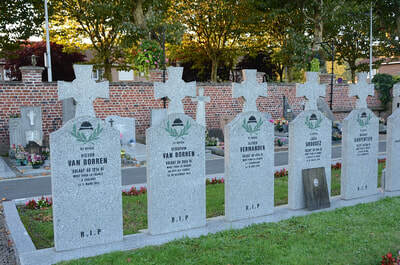 Durham Light Infantry, died 22nd August 1916. 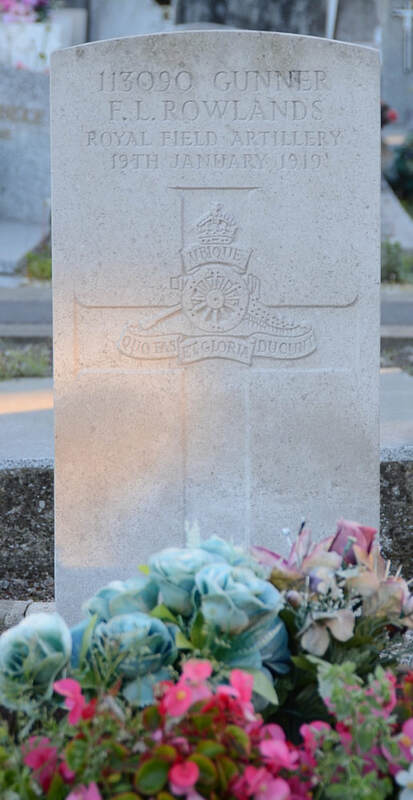 Son of Charles Smith, of 6, Main St., Shildon, Co. Durham.